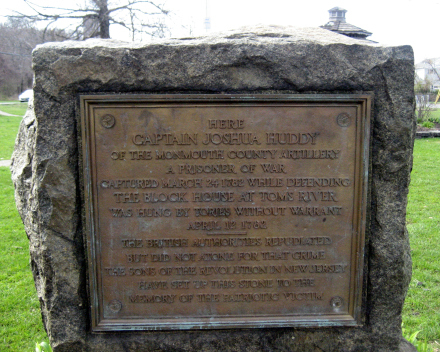 As a child I heard of Captain Joshua Huddy but never really did any research. I see now that I should have. Neither my father or grandfather ever mentioned him. I grew up in South Jersey. My father grew up in PA. A little coal mining town.